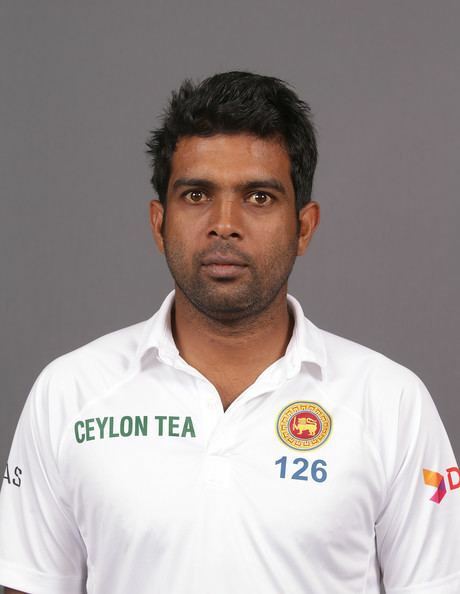 Mahawaduge Dilruwan Kamalaneth Perera (born July 22, 1982, Panadura) is a Sri Lankan international cricketer. He plays domestically for the Colts Cricket Club. An allrounder, Perera is a right-arm offbreak bowler and right-handed batsman. In 2004 he represented Sri Lanka at the Hong Kong Sixes competition. On 13 October 2007 Perera made his ODI debut against England in Colombo. Opening the batting, he scored 30.